Less than 25 miles south of downtown Jacksonville, Stone Creek in St. Johns brings you gorgeous homes influenced by traditional themes, large homesites and proximity to the many attractions of the area. This intimate gated community is a private enclave with just 44 lots and no CDD fee.Wide Selection of Open Concept Floor Plans The estate homes of Stone Creek have an airy, welcoming feel, with open island kitchens that look out to the great room. Floor plans also include expansive and luxurious master suites and covered lanais. Per plan, designs feature flex rooms, studies and game rooms. 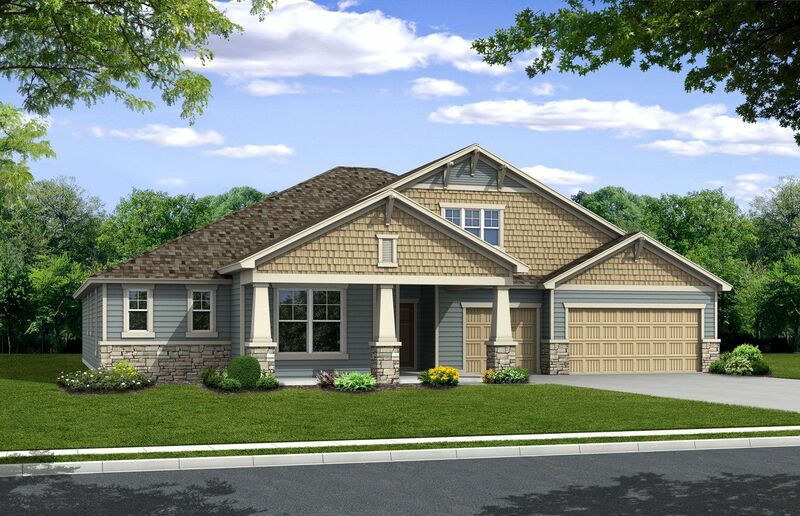 Each home offers several exterior architectural styles to choose from.2,482 to 4,426 Sq. Ft.3 to 5 Beds2 to 4 Baths0 to 1 Half Bath1 and 2 Stories2 and 3-Car GaragePremier Jacksonville Real Estate in an Ideal Location Close to world-famous beaches, retail venues, restaurants, services and recreation, Stone Creek offers residents convenient access to a wide range of attractions. Choose from several golf clubs including Cimarrone Golf Club, Golf Club at South Hampton and St. Johns Golf and Country Club. The World Golf Hall of Fame is in nearby St. Augustine. Shop at boutiques, antique stores, and St. Johns Town Center outdoor mall. Enjoy the outdoors at the Wild Reserve big cat rescue or explore a wealth of parks nearby, including Veterans Park and Dog Park, Alpine Groves Park and more. Florida’s historic coast offers several beaches including the most popular: Ponte Vedra Beach, Vilano Beach, Anastasia State Park, St. Augustine Beach, Butler Beach and Crescent Beach.High-Rated Schools in St. Johns School District Students living at Stone Creek can attend public schools in the top-rated St. Johns School District.